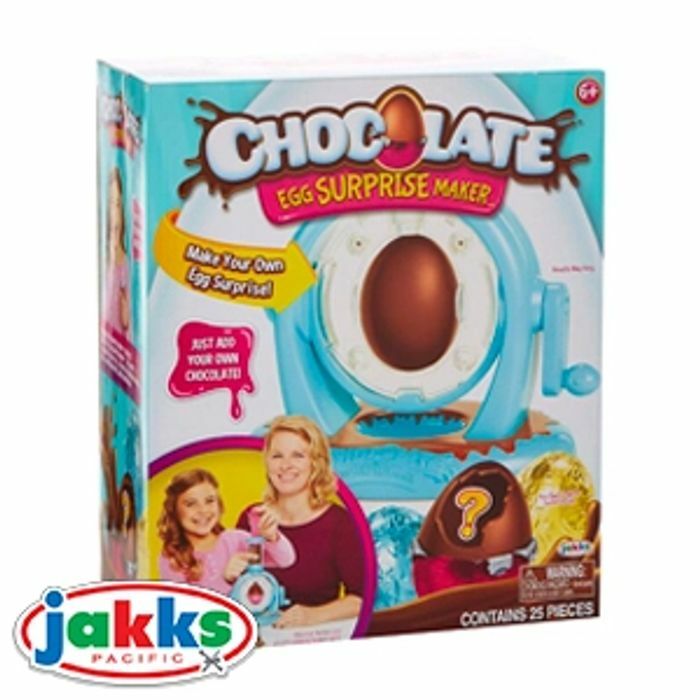 The Chocolate Egg Surprise Maker is the only food activity kit that allows kids to make their very own chocolate surprise eggs! Kids will love making and gifting their wonderful creations! It makes a great gift, it’s easy to make, fun for the whole family and you can even use your own chocolate! What do you think of this Home Bargains deal?